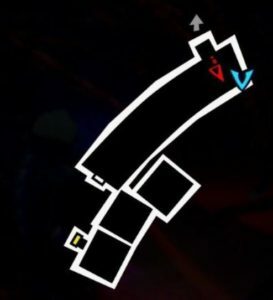 Here is an overview of when you can enter the Mementos Dungeon, as well as the recommended level to start for you to start exploring the dungeon. Use Morgana if you can. Smack it around for a bit until it’s Morgana’s turn. Once it’s his turn, smash it with Magarudyne to put them down. This one is relatively straightforward. 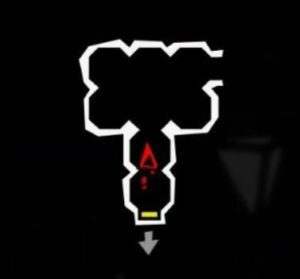 Just defeat the boss and make your way through. Boss Fight – Treasure of Mementos? This particular boss fight is scripted. You won’t have much problems so I don’t suggest expelling any SP. All you have to do is sustain through the battle. 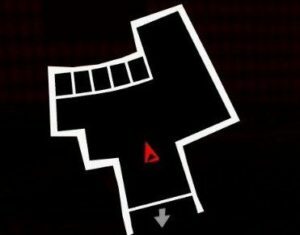 The main point is to learn about the item’s nature so keep on attacking until you reach the cut-scenes. 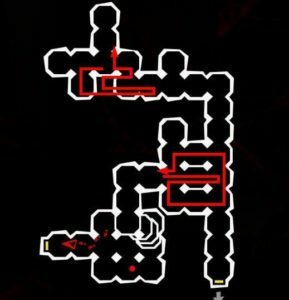 I suggest though that before you head down here that you’ve saved. It’s gonna be a loooong cut-scene. Again, this isn’t really a boss fight. All you have to do is let the battle roll on until the true enemy reveals itself. After that, refuse the enemy’s offer before finally gaining control over your character. 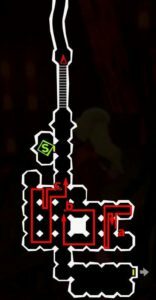 You can go back to the beginning, outside the velvet room, and have Caroline completely restore your health and sp. I had no idea what what was about to hit me going down there. 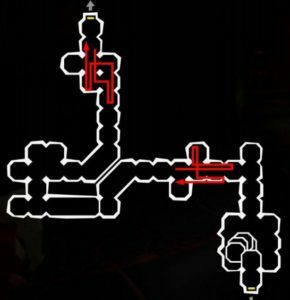 This dungeon is probably as long as the damn Shido Ship and you have to do it in a single day. deffo a change in how Japanese games are done these days. not happy. 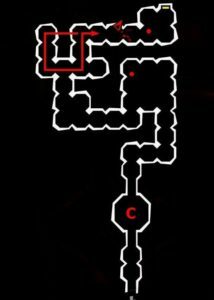 and whats with the lack of explanation for dungeon guides .. oh well at least you hve the puzzle answers lol. Guide was awesome, thank you so much for the hard work you put in! Great guide, the only thing I would fix in the future is hide information that naturally develops the story. (Justine and Caroline) Hold back that type info since it’s part of the story. Like say, there’s a boss battle but nothing can be done, mention it, but not who or what’s in it. That way it keeps the story hidden. 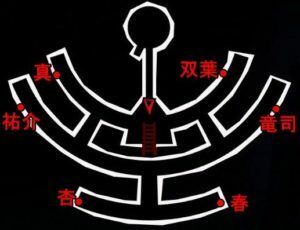 Since it’s not an actual battle that needs a guide. 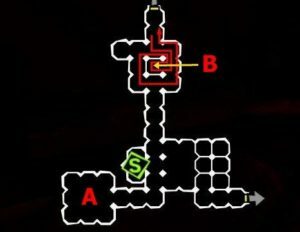 What else could you possibly need for a straightforward dungeon like this? If u can’t understand, u need to go to school in real life more.